You know, there's one big problem when it comes to making recipes up off the top of your head.... you then have to come up with a name. It's fine with the basic things... chocolate cake, banana bread, vanilla cupcakes... but when it comes to recipes that aren't like anything you've had before you get a little bit stumped. This was one of those recipes. I created it on a whim. I'd bought way too many carrots, Easter was fast approaching, I wanted carrot cake but didn't want cakey cake, I wanted to use almond meal but didn't want to make the usual recipes. And ohhhhhhhhhhhhh baby did I do better than best with this cake. In fact that reaction on the right was totally Jesse. He took one bite and started nodding and I was internally screaming "SAYYYYYYYYYY SOMETHING!!!!!!!!!" and then he was "Well damn, you're pretty boss". What on earth do we call it on the blog?! So we did what any normal person would do when they have to decide on a name for a cake - we sat down together and ate more cake (it was for research guys, I swear) and thought about ideas. 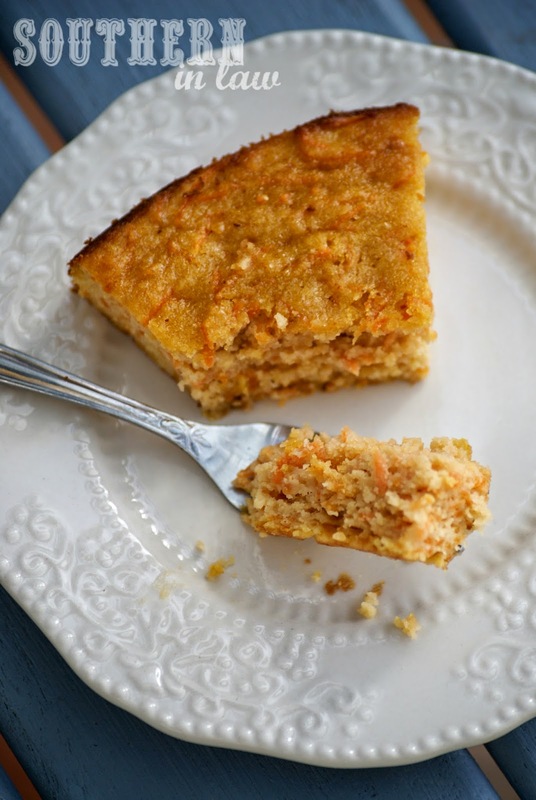 Carrot Almond Torte? Fancy enough, but what makes a cake become a torte anyhow? 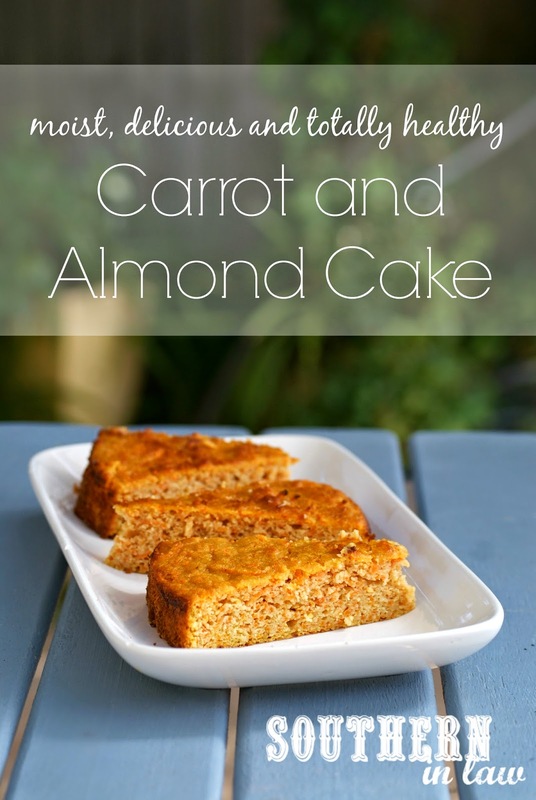 Carrot Almond Cake? The texture's right but when it uses a tiny bit of flour it can't exactly be called flourless. This is a cake that is moist, delicate and tastes incredibly decadent and perfectly sweet whilst being totally healthy. It's a cake you'll want to serve your friends for afternoon tea or dessert because you know they'll be impressed and want to know your secrets. It's a cake that you actually may want to keep to yourself because it's too good to share. It's a cake that you'll make over and over again because it's ridiculously simply and crazy delicious. 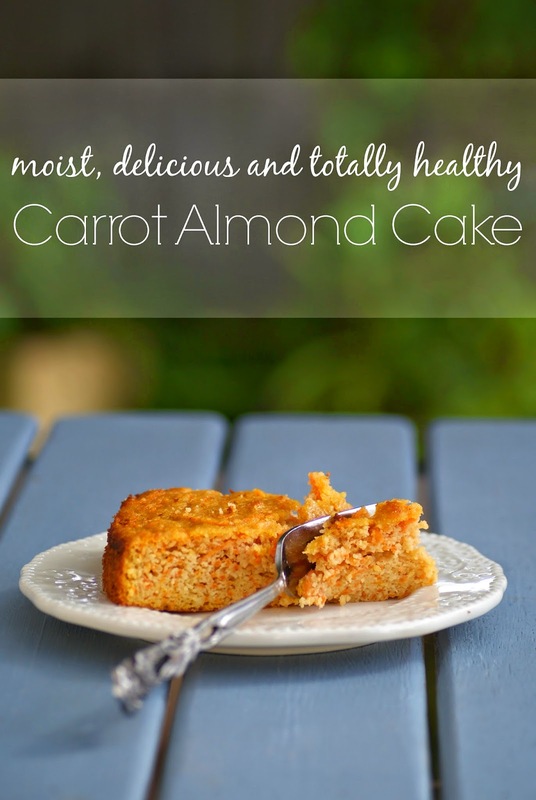 Combine your almond meal, carrot, flour, baking powder and sugar. Add in your beaten eggs, vanilla and enough milk needed to make a cake batter like consistency. Stir until just combined and pour into your prepared baking tin. Bake for 25-30 minutes or until cooked through and a skewer removes clean and the cake is golden on top. This cake is best chilled so allow to cool on your bench top and then pop into the fridge to chill before serving. The cake is super moist and delicious on its own - but feel free to top it with a dollop of cream or scoop of icecream if you like! Store in the fridge for a few days or freeze individual slices and the cake will keep for months. Notes: *The amount of milk needed will vary depending on how moist your carrots are, add just as much as needed to make a thick cake batter like consistency. 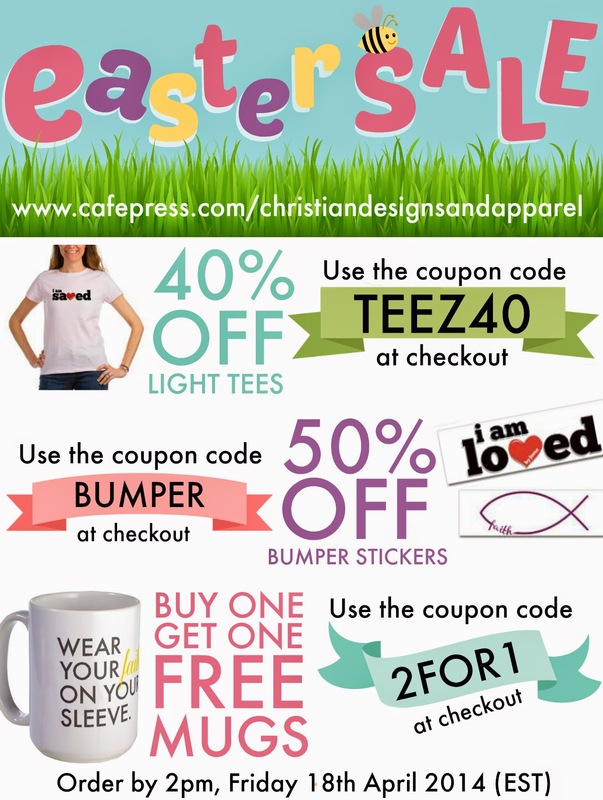 PS: Be sure to check out Christian Designs and Apparel as there are some great Easter Deals on at the moment! Click on the picture to see it in full and get the coupon codes and then visit the store here for awesome Christian T-shirts and more. Be sure to like the facebook page for the latest special offers and new designs! But tell me, what would you call this cake? And what was the last dessert you ate that totally knocked your socks off?